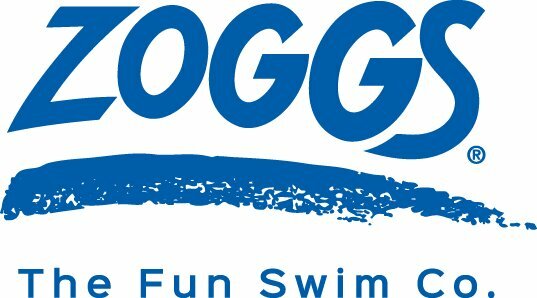 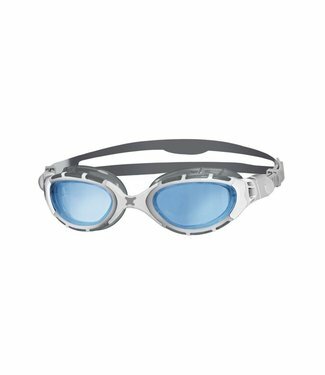 The Zoggs Predator is the versatile swimming goggles that is.. 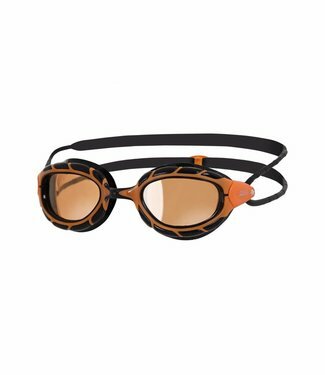 Swimming mask is Ideal for open water swimming, with a panor.. 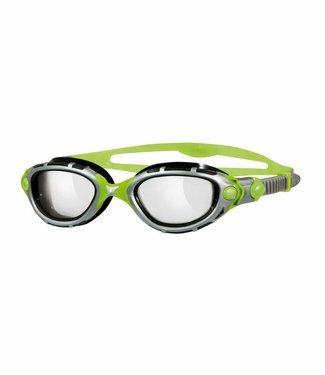 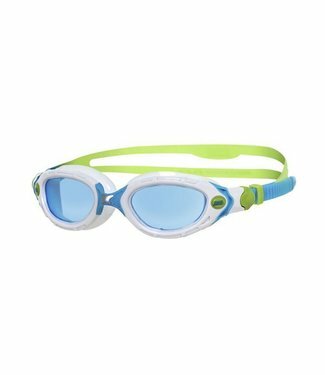 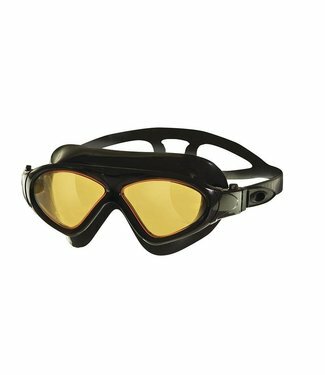 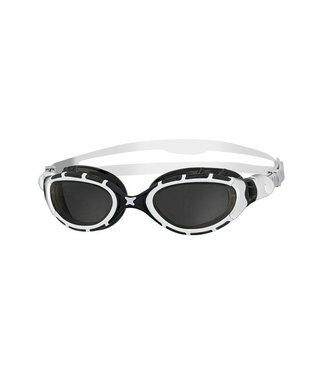 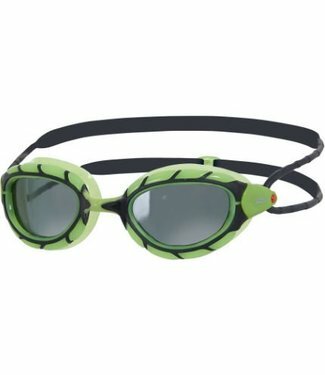 The Zoggs Predator is the versatile swimming goggles suitabl.. 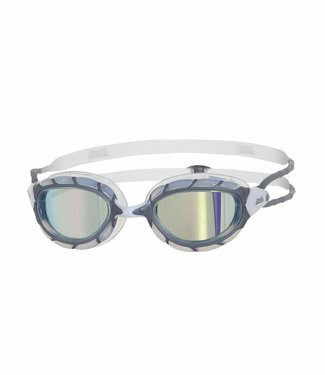 Discover the wide range of triathlon swimgoggles from Zoggs like the Predator swimgoggles serie. 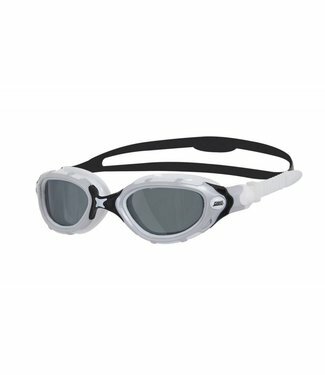 Highly recommended for openwater swimming and triathlon seekers.